According to Reuters (New Delhi), the Indian government is believed to have launched serious investigations on Huawei, which is a Chinese telecommunication company. The allegation is that the Chinese company managed to hack into Bharat Sanchar Nigam, another telecommunication company that is managed by the Indian government. According to the minister of communication of India, this act of Huawei hacking the Indian communication company BSNL has been discovered. Mr. Killi Kruparani who is the junior minister went ahead and wrote to the parliament to inform them of the situation. The situation has created a lot of tension and controversies in India and has led to the government constituting a ministerial committee to look into the matter. The minister failed to give adequate details but assured that the issue will be duly investigated and the truth revealed. According to an unnamed government official, the ultimatum to investigate was made after an Indian media house released some news that Huawei hacked the Indian telecommunication company control center. Due to the sensitivity of this matter the government official who provided this information preferred not to be named. 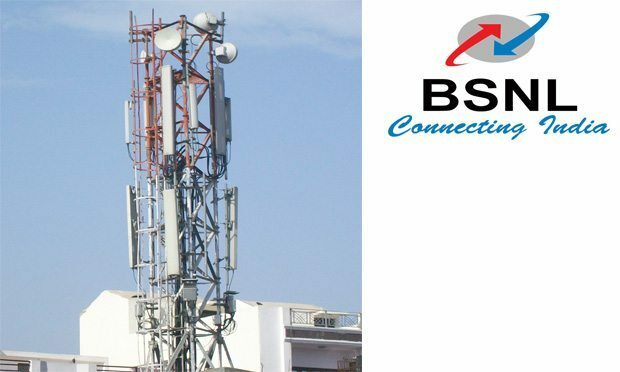 The telecommunication company which is alleged to have been hacked, BSNL declined to give any comments other than that given by the minister. When the company’s spokesman was questioned about the allegations, he refused to comment on it. The same case was witness in the Huawei camp whereby, its spokesman completely denied that Huawei had hacked BSNL. According to Huawei India, its main goal is to work together with the Indian people and the government. Huawei spokesman, Suresh Vaidyanathan added that the allegations are not true and it will continue to work with the government so as to tackle the technical problems that face the telecommunication sector. Suresh Vaidyanathan argued that the company has completely followed all the network security regulations and norms. Accordingly, the company has not hacked any network in India and it does not intend to do so. It is because of the released press report that has led to the Indian government to commence a series of investigations on the company. It has not yet been fully established if this allegations are baseless or true. The two countries, China and India have come a long way in history. About 50 years back the two countries were involved in a war that was sparked as a result of border disputes leading to a disagreement. This will be a very important unfolding since the company has been investigated in the previous years. It should be noted that in the year 2010 India banned all domestic market players from importing Huawei telecommunication devices. This decision was taken after the Indian government suspected that the devices were manufactures with an embedded technology which would snoop and tap important government information. The Indian government was firm and it was only after Huawei agreed to safer equipment regulations that the ban was lifted. After this, their equipments were subject to very strict checks and more safety checks and regulations. It is not the Indian government only; the US government has associated the Chinese devices with potential security threat. The US government has been witnessed to warn the American firms not to deal with ZTE and Huawei due to fear of being spied on.